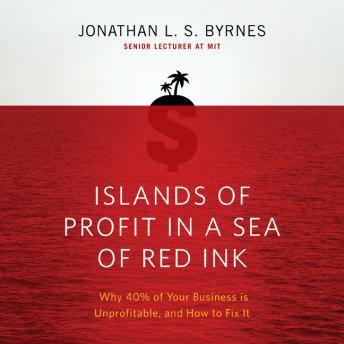 Top companies around the world turn to Jonathan Byrnes to figure out where the profit is. He can show them which parts of their businesses are worth expanding and which are just a drain on resources. Most astonishing, he has found that roughly 40 percent of any new client's business is unprofitable and that profit increases of 30 percent or more are within reach. Every company has enormous potential waiting to be unleashed; this audio book offers precise thinking and strategies to help every manager reach that potential.